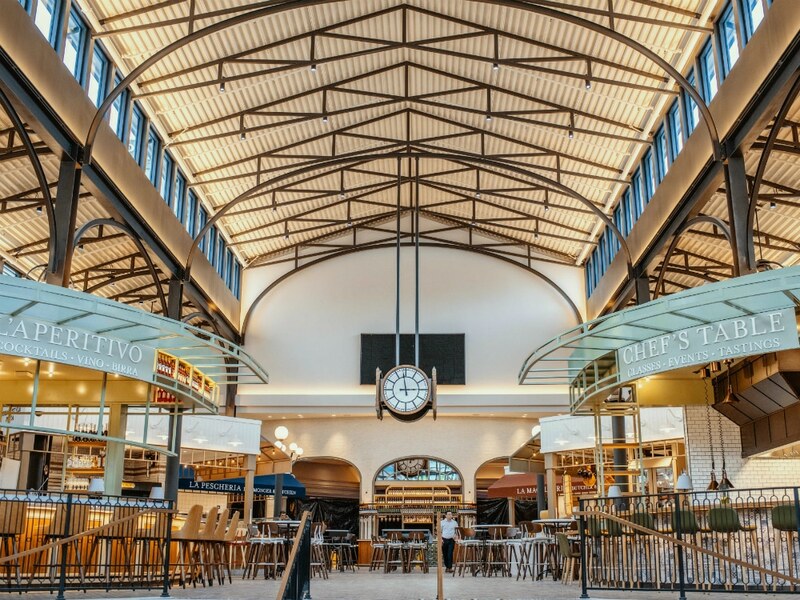 The new 40,000-square-foot Eataly, the brand's first 24-hour culinary destination, is now open to the public. The vibrant space full of unique food counters, bars, cafés, and dining experiences, offers traditional, authentic Italian food, all helmed by executive chef Nicole Brisson. Major dining options include the brand's popular restaurants, Manzo, a meat-centric concept set to open later this month, and La Pizza e La Pasta, which specializes in a variety of Napoli-style pizza and pastas. 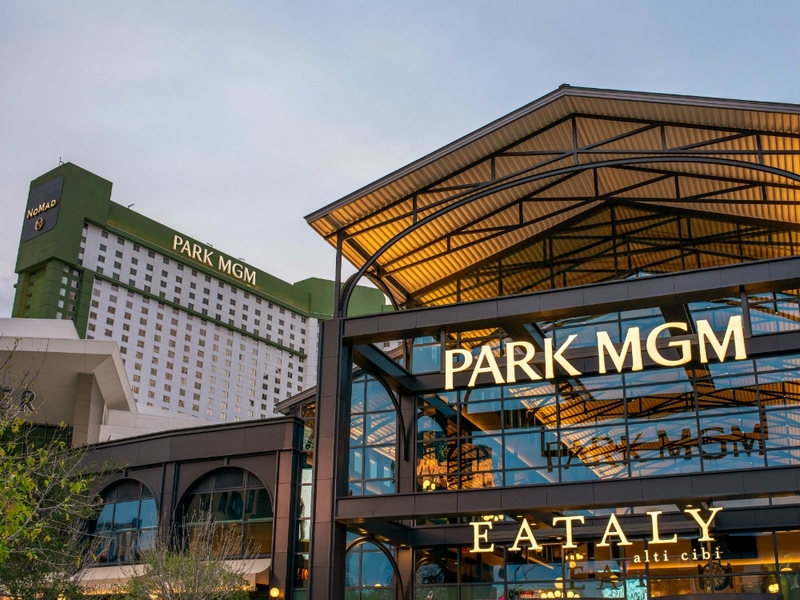 Eataly Las Vegas is part of Park MGM and Nomad Las Vegas’ culinary program, which also includes: Roy Choi’s Best Friend, Hogsalt Hospitality’s Bavette’s Steakhouse, and NoMad Restaurant by renowned chef Daniel Humm and restaurateur Will Guidara, among others.